Is your Facebook app consuming somuch ram and space? Do You really need a better Facebook than what uc browser gives ? Then Android Patcher is here! 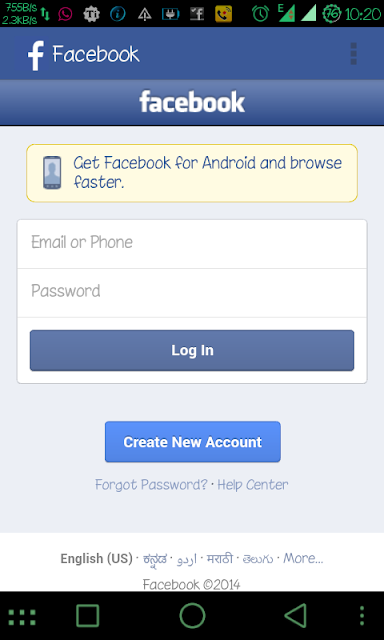 Download the smallest ever Facebook apk ever known to mankind!